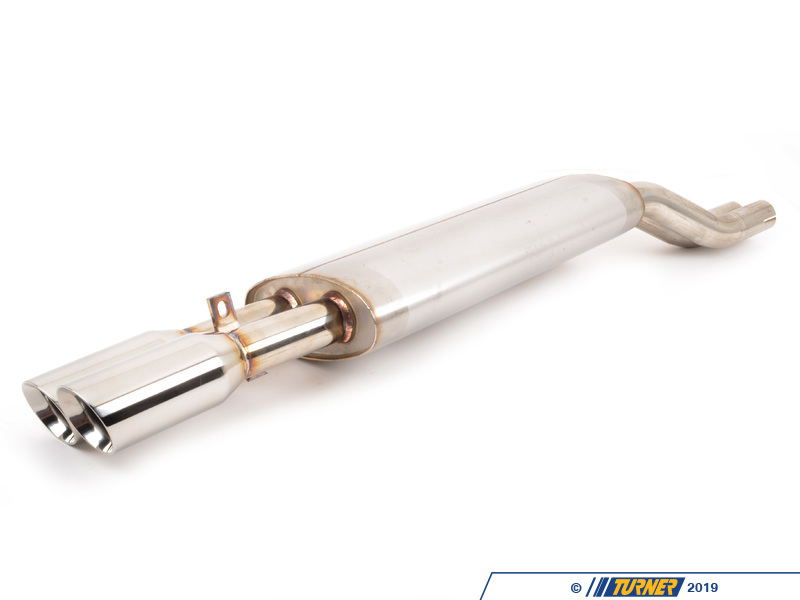 Finally -- an affordable, well-designed, well-manufactured exhaust for the E30 M3! This Diablo exhaust, made by our friends at Rogue Engineering, is 100% T-304 stainless steel, weighs on 18 lbs, has tubing that is 23% larger than stock, and much better flow over the stock exhaust. 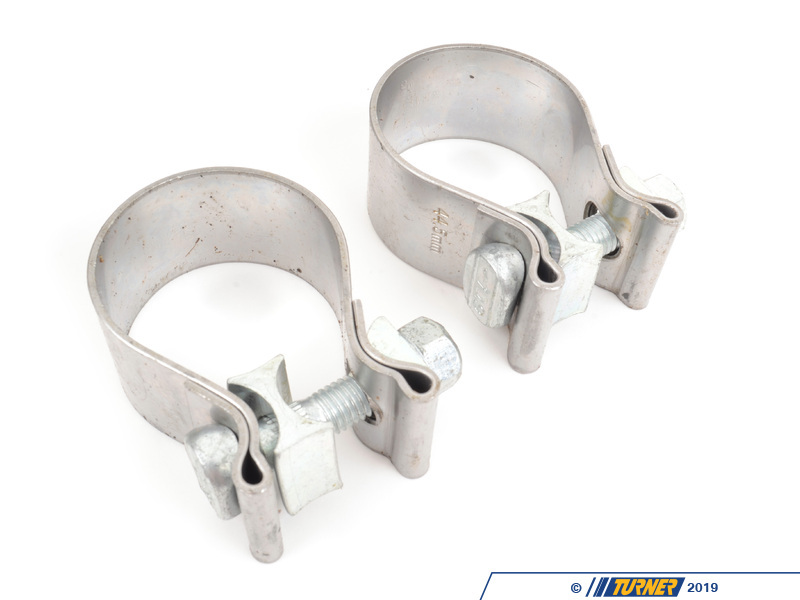 It uses a factory style hanger setup for easy installation with no modifications, cutting or welding required. 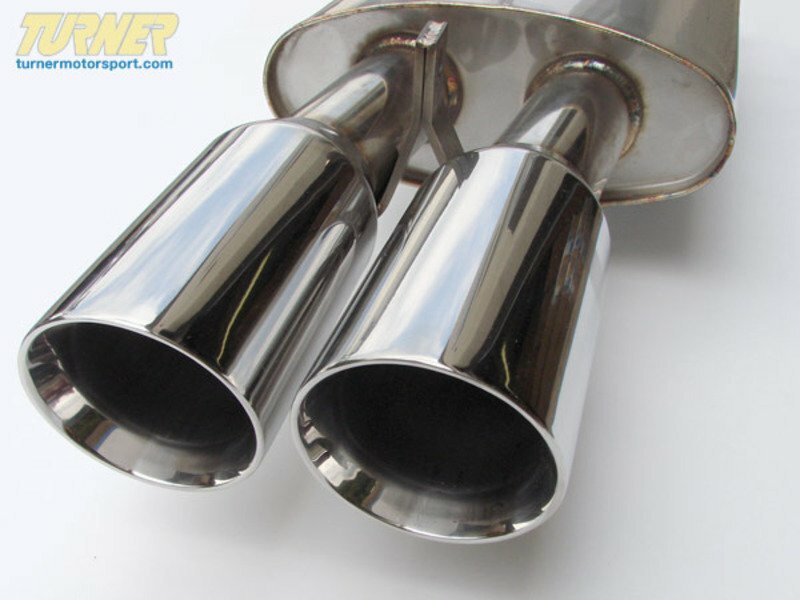 The exhaust is perfect for both a stock 2.3 liter M3 as well as heavily tuned or modified M3s, such as those with the 2.5 liter conversion. 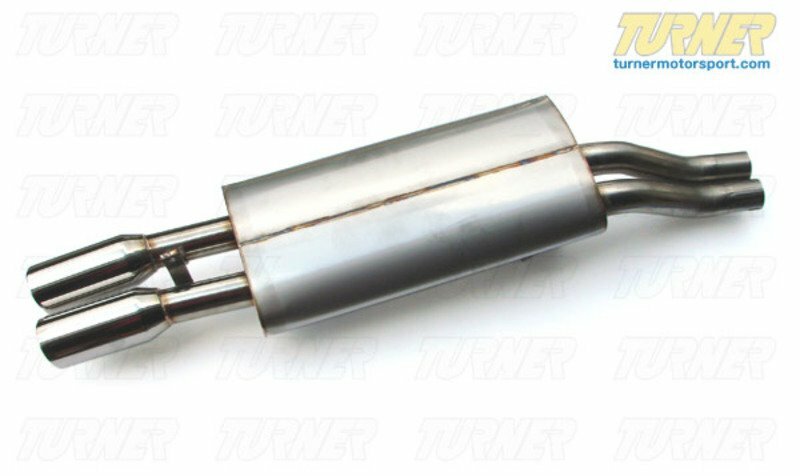 This muffler is also GREAT for swapped E30 M3's, such as S50/S52 or S54 engine swaps. 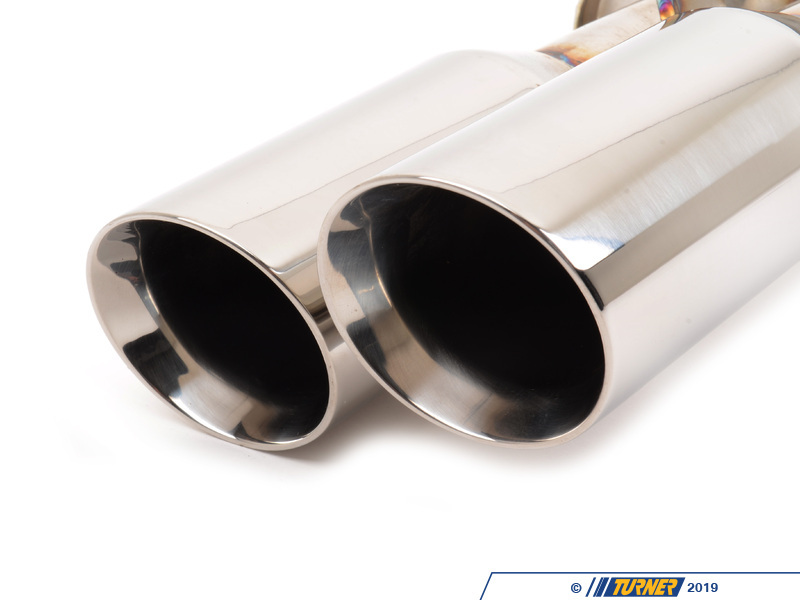 Whether your E30 M3 is tastefully enhanced or modded to the gills, this exhaust is a great addition. 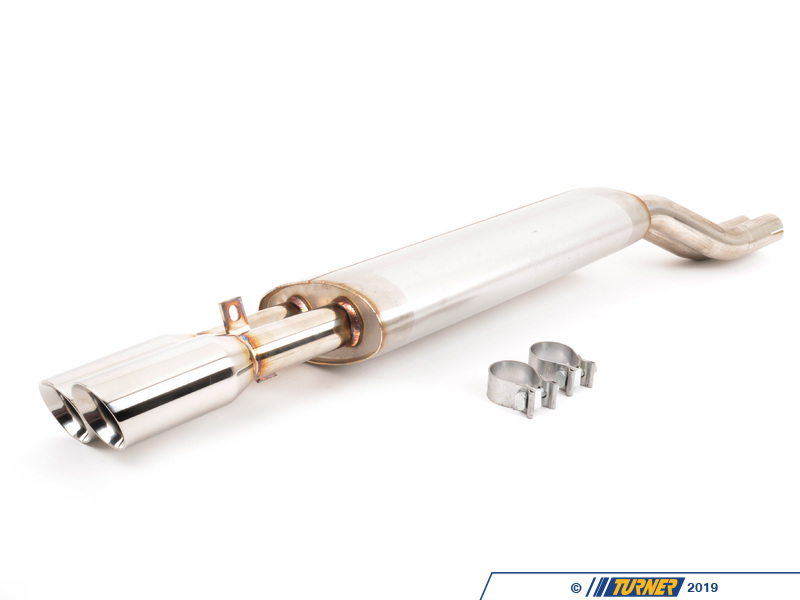 And at a price which is LESS than a stock E30 M3 exhaust.